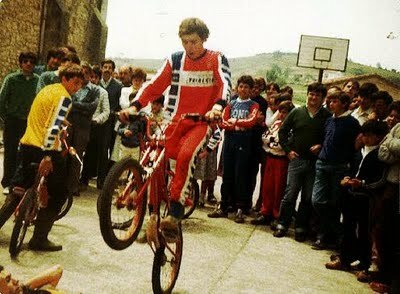 father to 12 times bike trial World Champion ot pi all in 1 life ! A nice photo of Pere Pi with Maria Isern and son Ot Pi standing in front of the family home in the hills overlooking Barcelona. I'm not a very emotional person. I don't tend to cry, be clingy or kiss and hug everyone. I don't tend to tell anyone part from my closest friends how I'm really feeling and just get on with life, like you do. I didn't even cry when my mum died. Now that's an admission to make. It sounds awful doesn't it but I suppose I'm the same as many men out there. I'm sure its a macho thing. Men bottle up and don't show their emotions. I'm fairly sure it's on the pre tense that to show your emotions is overly feminine, girlie and a sign of weakness. Of course this may be entirely wrong, but I feel hard wired this way. I'm mentioning this because when I began talking to Pere Pi I nearly wept like a baby. Sitting there and hearing him speak was a very emotional moment for me, although of course I did my very best to hide it, in the macho way blokes are accustomed to. Why did i feel this way ?.... I think it's because of a couple of reasons, but I'm not going to explain to you the reason because it's just getting way to deep and way to personal and I'm a bloke and we don't do that sort of thing ;). However, make no mistake, this guys life really did pluck on my heart strings, more than anyone else I've met in a long long while. Strange isn't it. So as I sit here writing this report I'm reliving it all and it's all quite different from the other reports I've written. Nothing comes close. This is a brilliant photo of Pere. 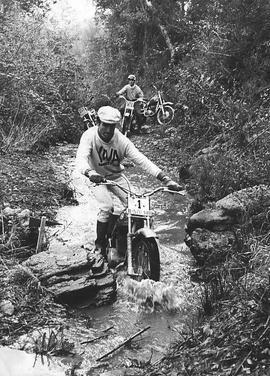 Competing in the 1961 motocross de Monte Igueldo on board the Montesa. Pere collapses after taking the victory. For me, this photo goes a long way to explain the undiluted passion and vigour and fight Pere has inside him for competition. Finally meeting Pere Pi, feels to me as if I have found one of the most important pieces of the jigsaw of Trial. Imagine Trial around the World being a big jig saw. Well, until now I knew I was missing a huge significant piece. I knew i really needed to meet this man and speak with him. Pere is the man who has influenced so many. They still remember him today because of this. 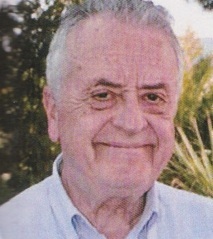 Pere Pi is also known as Pedro Pi. 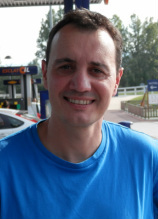 Pedro is his natural name whilst Pere is his Catalan name that most people who know him, call him today. 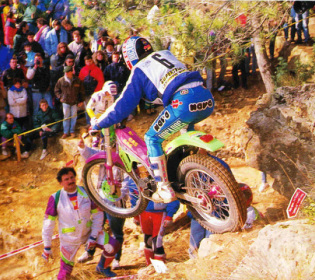 Pere is such a significant figure in off road motorcycle sport it's hard to describe. His huge influence stretches from Trial to Motocross and then to Trialsin, which is the sport of push cycle trials. Pere Pi has achieved so much in his life that it's very very easy to feel completely over shadowed and in awe of the man. He's done so so so much and positively influenced so many people as your about to discover. Pere was born one year into the 2nd World war in 1940 which at the time of writing this report makes him 73 years old. His years on this planet have been jam packed with action. Its simply astounding how much he has achieved and your about to discover it all and find out why Pere is one of the most significant figures is Spanish Motorcycle history. Of course, amongst his elder peers and many in the Spanish motorcycle community Pere is well known. He is highly respected and regarded for his life's work in the sport. However outside of Spain, I feel that perhaps the knowledge of this great man dwindles a little. This is simply because Pere's great times were some time ago, pre internet and when information was less accessible. Before economical global communication existed. We did know what he was up to. Thanks to the internet , a Retrotrials lunatic and Easy Jet we will get you up to speed on what the World minus Spain ,has been missing . Hopefully by the end of this interview you will know about Pere Pi and understand that he is simply more than the man with the "Viva" shirt in the old photos. Here is a selection of some of the tributes given to Retrotrials.com from a selection of successful Trials riders , Industrialists and business people from within the motorcycle Trials family.
" Pere and I met in the early 60s. 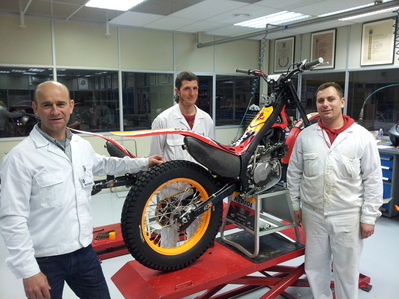 Rafa Marsans, head of the department of careers at Montesa racing and was developing the idea for a specialty brand of that began with motocross. In the mid 50’s was a time when the World motocross Championship was being built. Later we had was one of the best moto-bikes worldwide. Knobby wheels, handlebars big and wide and a very big rear sprocket was the configuration. Then our dirt bikes first began winning victories throughout Catalonia and Spain. Many people organized races at local festivals and I went there with Pere, with 600 trailers and stalls. enthusiasm. The main enemy that he had, maybe it was nerves, because of the desire he had , to do so well. Pere won all the championships that were held and began winning early victories in Europe. At the end of the decade he appeared in the trial. He had already left the motocross and had the challenge of building a specialized bike for Trial. This was his next step and his new objective. 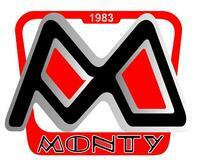 Again I had faith in what came as a result, the creation of the Montesa Cota. I remember the launch of the Cota 123 very clearly . He took on the event of the Three Days of Santigosa and appeared with the new bike recently launched. All people stared in disbelief at this bike and that with the small displacement of this bike, it was impossible to do so well. Later, a new project started with bicycles for children, Trialsin. Today, with his own production,he has proven to all that effort, faith and desire to work , any goal can be achieved in life. Jordi thanks Pere Pi. 'Pedro help me a lot when I was a child. He was kind man was passionate about the Trialsin. I have great memories about these days on the Montesita bus and European tour. This help me start my success for sure. I'm very grateful to Pedro. 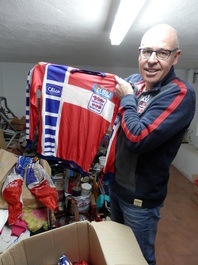 He is a good friend"
March 2014 and Jordi Tarres still cherishes his Trialsin shirt. Marc Colomer , the Beta and Montesa star was another Trialsin World Championship winner in the Benjamin class over 2 years. 1996 World outdoor trials champion. 3 x World indoor Trials championships. He was one of Pere's sheep as they travelled around Europe. 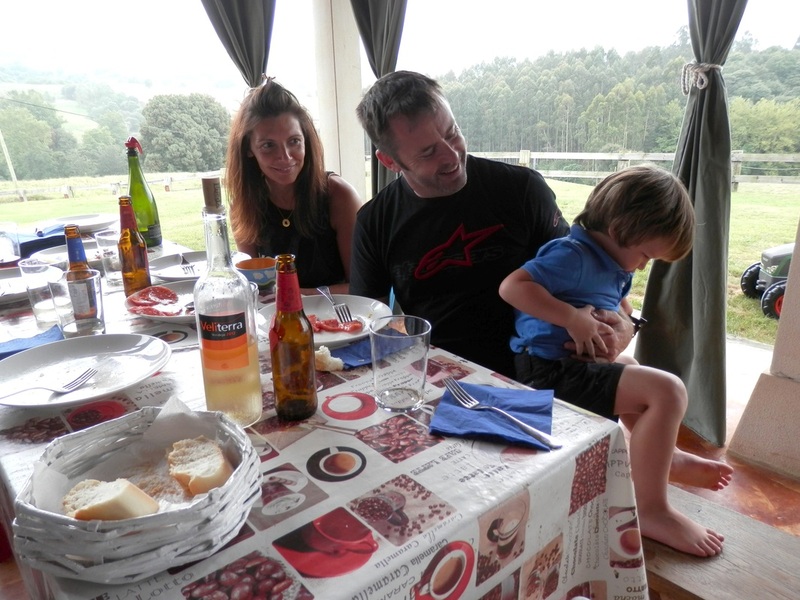 Andreu regards Pere as his 2nd Father, as his own Father died at a young age. 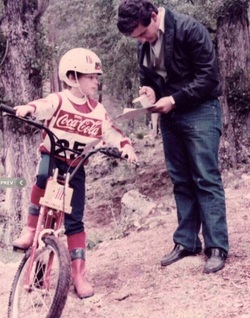 Pere took him into his own family and then provided Andreu with all the tools and direction necessary to develop the sport, encourage others and win several Trialsin championships. "Luckily I meet Pedro Pi who became my second father at 13 and he takes care of me until I was 18. 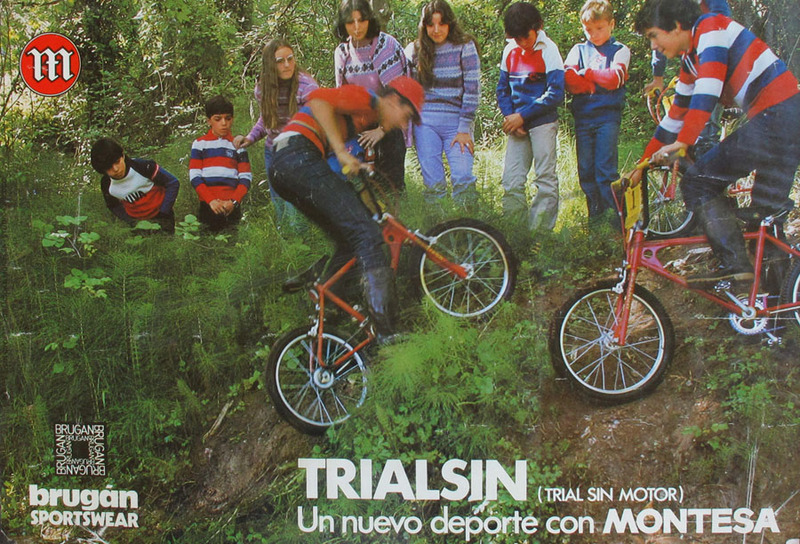 The Trialsin days, I remember it was like a family sport but it was for me the most nice thing was that all the riders are very new that make Trialsin. After they become older they are all good persons and good in their job. The mentality of Trialsin it educates them to be good in life. Pedro is a great man who help me so much. I thank him for everything". A few words from Jordi Rabassa - Premier of Derbi motorcycles competition department . Original Mecatecno founder and a successful Trial rider. "I can only reiterate my special relationship with Pere since my childhood when he went to work for Derbi and because then I developed my sporting life. This was because of Pere, Montesa trial team leader competition manager and chief of R + D.
Pere Pi is a person who is a step above all others for their qualities, willpower, perseverance, intuition, loyalty to friends, perfectionism, good mood and all these qualities with a huge determination he applies to the task what is your passion at every moment of his life. For me, Pere Pi is one of the three people who for their different qualities leave to me a great impression and have influenced my way of seeing the world of motorcycles and life in general. The first is my father I remember and yearn each day and the other person is Francisco (Paco) Tombas r.i.p. 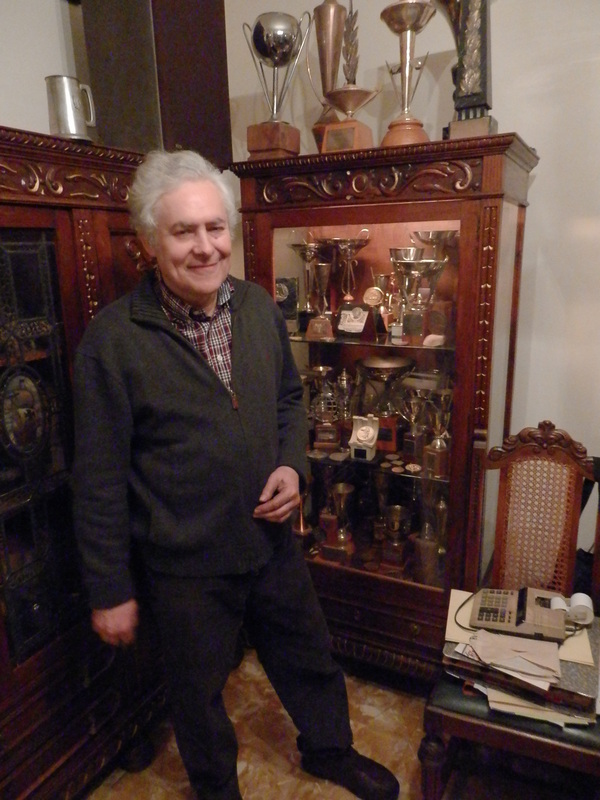 who was the technical manager of the Competition Department of Derbi from the decade of the 50's for 40 years." A few words from ﻿Oriol Puig Bultó ﻿- Montesa and Bultaco factory rider. 3 x Spanish Motocross champion. 9 ISDT medals. 1966 Esp Endurance Champion and Director of the Technical Commission of the FIM. ﻿"What could I say about Pere Pi in a couple of sentences? Pere Pi was for some years my strongest competitor in Motocross and Trials when he was the top Montesa rider while I was riding for Bultaco. 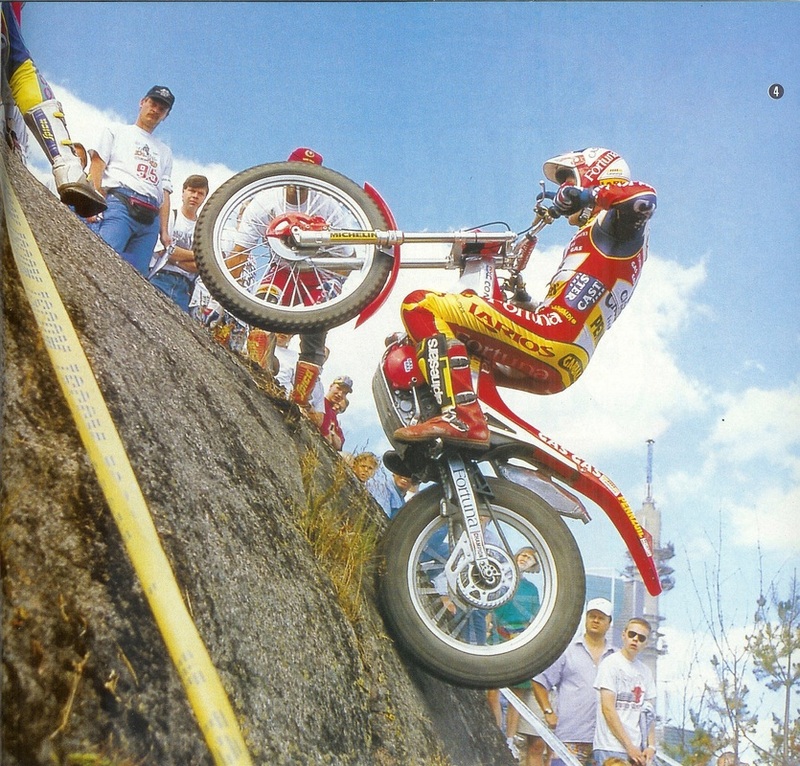 He was not only a very good rider but also he had the responsibility to develop the off-road Montesa models. As a rider, in addition to his natural skills he had a lot of determination, a remarkable wish to win and he cared all the details in order to be successful. The strong competition we had with Pere for sure helped both Bultaco and Montesa to improve their Trial and Motocross models. Today we have become very good friends and we meet often to talk and enjoy remembering a lot of stories of those glorious old days. 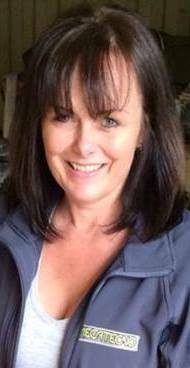 A few words from ﻿Caroline Sandiford﻿ - Daughter of the late Montesa / Montesita importer Jim Sandiford and now the Electric Mecatecno motorcycles importer. 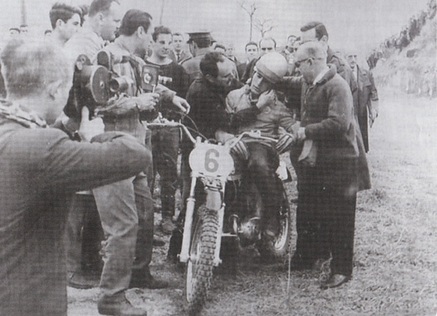 "Pere was the first guy dad dealt with when taking on the Montesa Importership back in the last 60’s. A friendship was formed from that very day and as a Family we had a few “Holiday’s” in Barcelona (usually worked around a trip to the Factory) staying at the Pi’s house on one occasion. Once with Montesita the friendship and relationship continued and Dad imported Pere’s range. On such a holiday/meet up a trip to the UK for a group of Spanish Riders was organised. The group arrived on a single decker bus which has been specifically adapted to carry the riders and their bikes at our home just outside of Bury and they “camped” in our field for a week, participating in events which dad and the guys at the shop had laid out/organised specially. Happy Happy Days. There was Ot of course, but also Amos, Andreu Codina and JT himself. I am still in touch with Pere now and have recently had a lovely message from him stating how proud Dad would be of me for my work with Mecatecno. 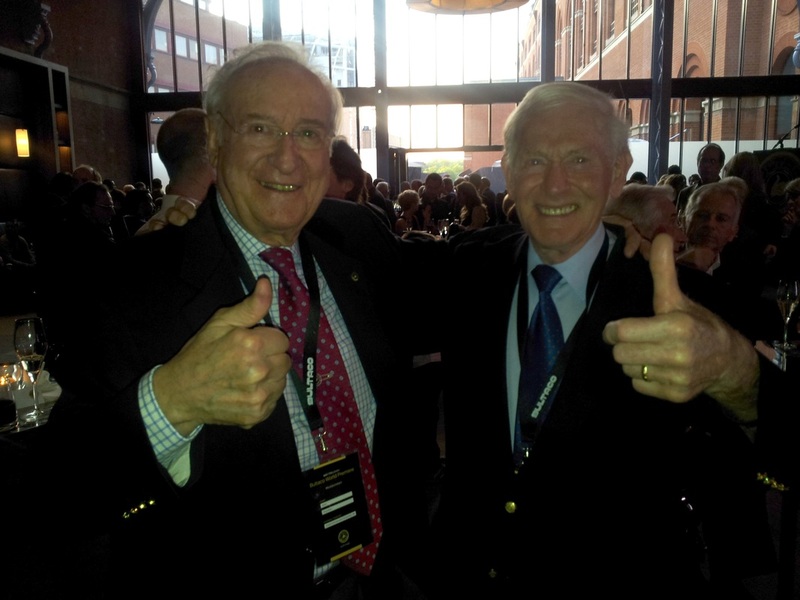 Dad’s early death hit him hard, they were great friends with the same focus and enthusiasm. I am without doubt honoured." "My father Pere is a unique, tireless, winning, extraordinary, persevering person, when all were going home, he was still at work, returning already before the other persons. He observed many things to get to work done and was clear about what they had to do and how the environment had to be. His success was rooted to him working obsessively on all things to increase and achi﻿eve the goals. He sa﻿y 'Barça and ﻿music do not give me food'. This is a phrase that sums it up . The tenacity and working as a leaders was his pure essence. The World has been forever linked to his work. His head was always spinning around 24 hours a day until his work was improved and complete. Monty has come here , because of you and the sport of BikeTrial is thanks to him . A few words from Oscar Giro - Repsol Honda Trial team manager and former Factory rider. 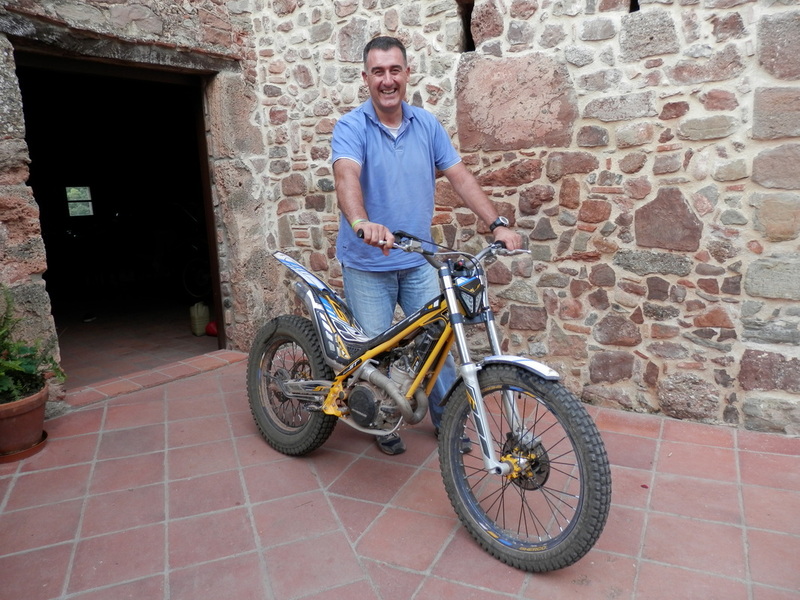 "As the current Montesa trial manager i am perfectly placed to assess Pere Pi's contribution to the Montesa company and to the World of Trial. 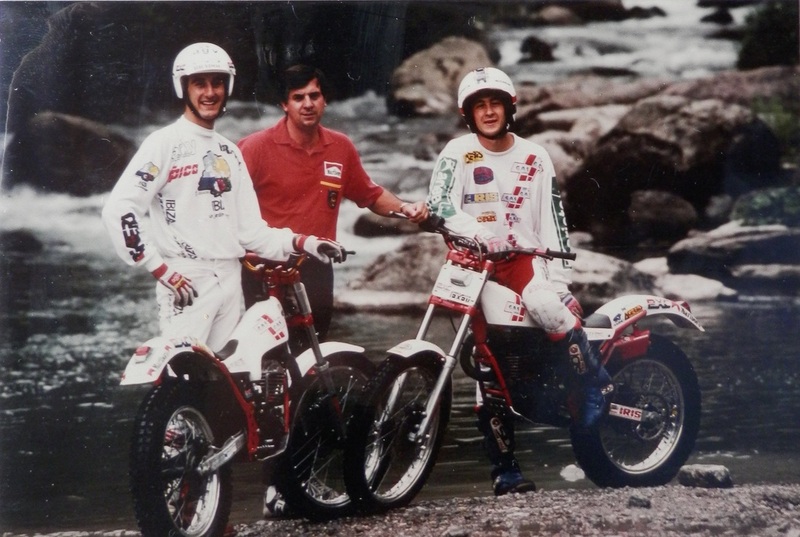 In Pere's 20 years service to the company he achieved so much and started the trial business of Montesa. 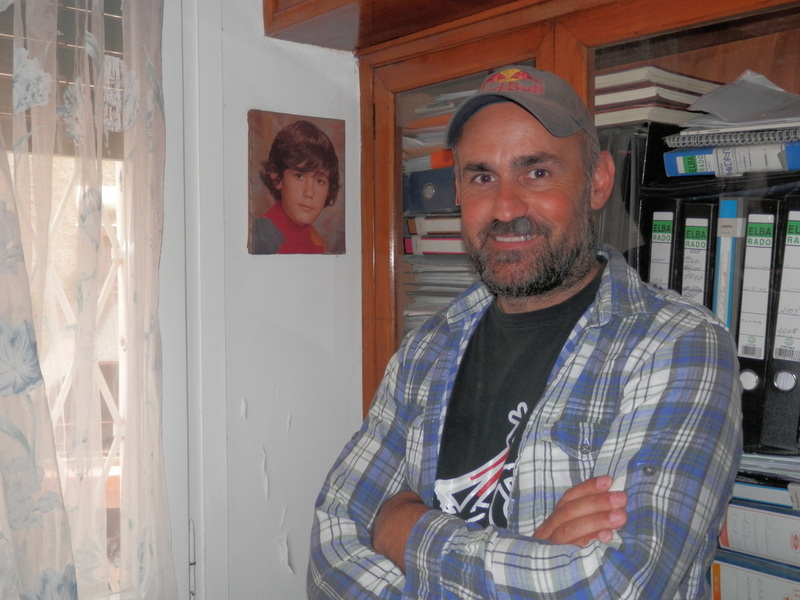 The team at Montesa is grateful for his work in establishing the roots of Montesa in Trial. 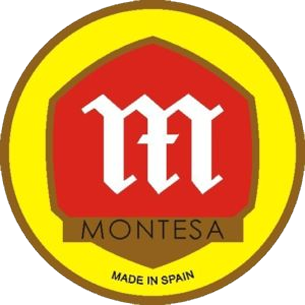 His success helped to grow Montesa into the company it is today. Thank you.﻿"